Brangelina's new movie will be released in November. It’s been ten years since Angelina Jolie and Brad Pitt appeared together on the big screen, but that’s all about to change with new movie, By The Sea. Universal has released the first images of the real life husband-and-wife duo from the upcoming flick – and don’t they just look like the most beautiful people you’ve ever seen – tears and everything. ‘This is a story about a relationship derailed by loss, the tenacity of love and the path to recovery and acceptance,’ Jolie said in a statement. 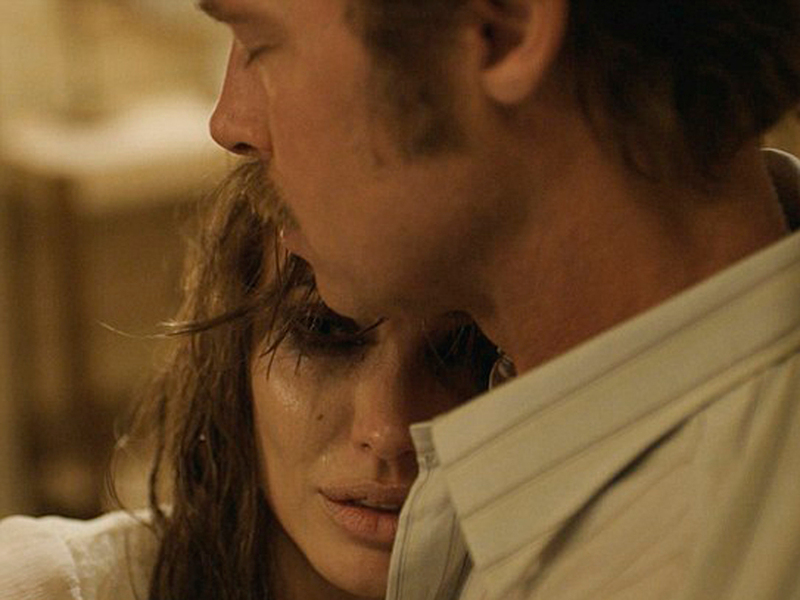 You’ll be able to see Brangelina in By The Sea from November 13.